The Cameron County Juvenile Justice Department is working to stanch turnover by distributing surplus funds to salaries of 25 employees. 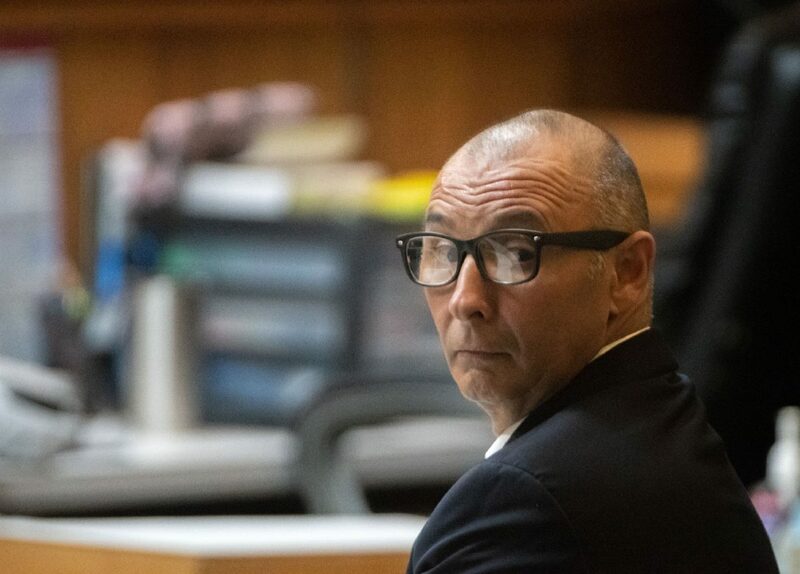 Though county commissioners signed off on the move, the specter of the fajita theft case that ended with a former employee sentenced to 50 years behind bars hung over the discussion last week. Gonzalez said that while some of the juvenile justice department’s funding comes from the county, state law gives the department the ability to make its own decisions about personnel. It is overseen by a board of directors, of which County Judge Eddie Trevino Jr. is a part. Commissioner David Garza said salary requests would typically be handled during the court’s upcoming budget workshops “so we can be fair to every individual that works for Cameron County, not a select few.” He then referenced the investigation into one of the department’s former kitchen employees, Gilberto Escamilla, who in April pleaded guiltily to stealing more than $1.2 million worth of fajitas throughout 10 years. Rose Gomez, chief of the juvenile justice department, told Garza his concern was valid but noted that it was her department that reported the theft and established safeguards. During her 17-month tenure, she said the department has been transparent and accountable when it comes to use of taxpayer dollars.